so…much…happy. i die. i’m so excited for these two, i can hardly stand it! 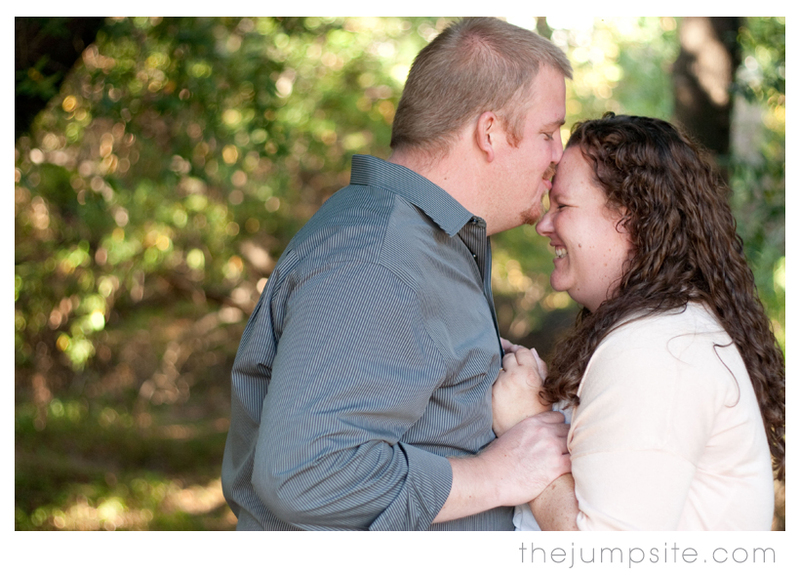 more from their engagement session next week. but until then, happy friday. This picture is absolutely amazing!!! I cannot wait to see the rest! You’re such an awesome friend and photographer, Jackie. oh. why thank you kyra. i can’t wait until you get here and i get to put YOUR cuteness up on the blog!